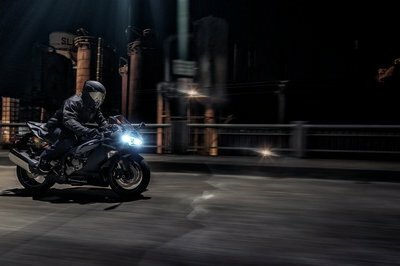 For 2016, Husqvarna brings back the FE 450 and FE 501 along with its street-legal brother, the FE 501 S, with improvements and enhancements — some of which come from the benefit of sharing the R&D field with KTM. Revised front-end geometry improves handling and lots of weight-reduction changes — while each one not very significant, but they add up to a weight savings in total. New brakes, an updated DDS clutch, and an engine and suspension tuned for enduro use make the FE 450 and FE 501 a winning pair off-road. With a standard map switch, you can match engine mapping to the terrain, conditions and your riding style. 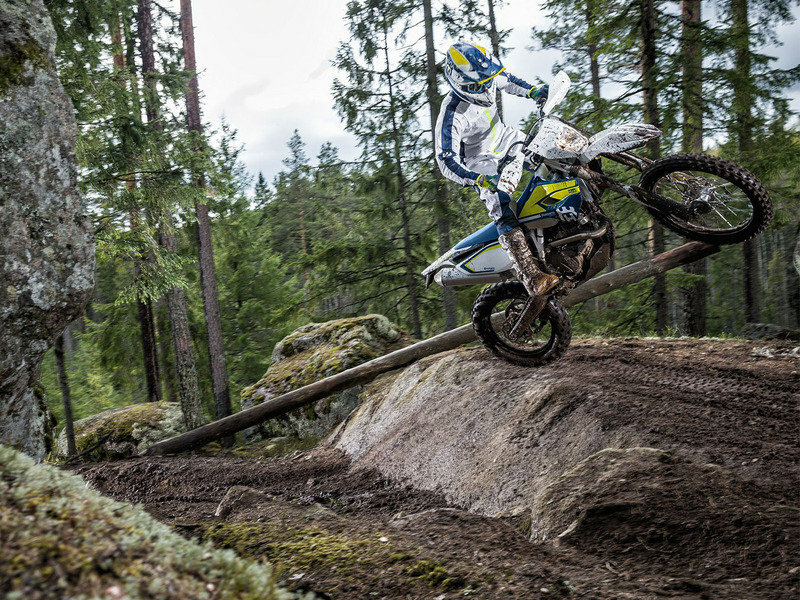 Continue reading for my review of the 2015 Husqvarna FE 450, FE 501 and FE 501 S.
As part of the MY2016 enduro updates, the FE 450, FE 501 and FE 501 S reap the benefits of new 22 mm front axles to replace the previous 26 mm axles for reduced weight and 22 mm offset triple clamp for improved balance between agility and stability. A high-grip seat cover improves grippyness over the previously used seat material and is color-coordinated with the new-for-2016 colorway that enhances the deep blue pearl and bright yellow accents. 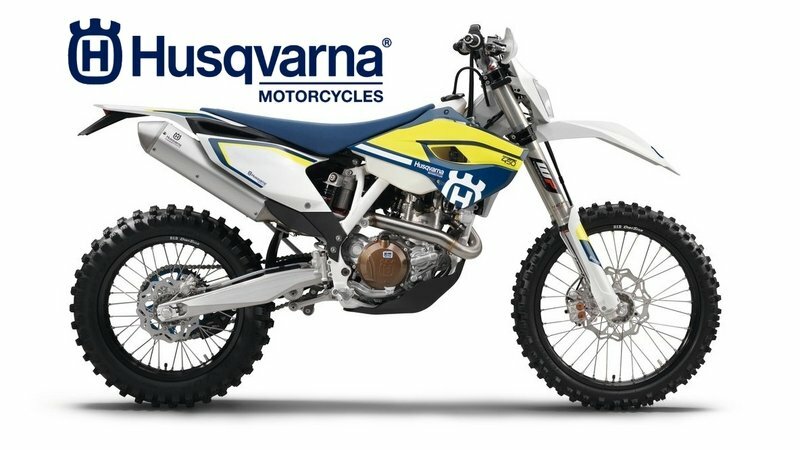 Yes, it’s still the traditional Husqvarna colors, but in a design evolution with new graphics. Off-roaders have ever been proponents of steel frames and laced wheels for the extra little bit of give they provide, and Husky gave them just what they want with a chromoly-steel, double-cradle frame that comes tuned for both rigidity and flexibility in all the right places. To keep weight down and center-of-gravity low, the designers went with a polyamide (plastic, more or less) subframe with its own engineered-in flexibility. An aluminum swingarm completes the skeleton and helps keep undprung weight down at the rear wheel. WP, 4CS, USD front forks float the front end, and the 48 mm tube diameter is sure to buttress the front end against the terrific forces generated on course and trail. The forks provide 11.8 inches of travel, and come with fork guards that keep the swept area of the inner fork tube clean, and the fork seal intact. Adjuster knobs on the fork caps provide variable settings for compression and rebound damping, even when moving. A rear link binds the monoshock to the swingarm, and the centrally located, coil-over monoshock works over an impressive 13-inch range, and it comes with high- and low-speed compression damping as well as rebound damping adjustments. New for 2016, the FE 450 and FE 501 now have GFK brakes front and rear. A twin-pot front caliper pinches the petal-cut, 260 mm front brake disc, and a single-pot caliper grabs the 220 mm disc in back. These new disc brakes feature stronger, more positive braking and increased control. In one of the only variations between the models, the 450 and 501 come with Dunlop AT81 off-road performance tires, while the 501 S runs the more road-friendly, Michelin Enduro Competition IV tire up front and Competition III tire in the back. As part of the reduced-weight initiative for 2016, both front and rear wheels come with lightweight spokes for a weight savings of 3.5 ounces. As the names suggest, the FE 450 and 501 come with different engine sizes, and while some of the components are necessarily different, the engines are by-and-large the same. The 450 runs a 95 mm bore and 63.4 mm stroke for a total swept volume of 449.9 cc, and the 501 runs the same bore, but with a longer, 72 mm stroke that expands the displacement out to 510.4 cc. At 53 ponies from the 450, and 58 from the 501, this engine should have enough oomph for anything you have in mind. A counterbalancer helps smooth out the vibrations from the thumper engine, and the shaft runs the timing chain and water pump — a move that contributes to the compact engine profile. König bridge-box pistons also do their part to reduce reciprocating mass — hence vibration — and oil consumption. The Keihin Engine Management System controls induction, and the intake comes with a no-tools-required, easy-access air cleaner housing for quick maintenance trackside. A Damped Diaphragm Steel (DDS) Brembo clutch conveys and controls the power flow from the engine to the six-speed gearbox with a light touch at the lever. New for 2016, the clutch basket weighs in at 2.8 ounces lighter than the previous version for less rotating mass. Also new in 2016, the clutch system is constantly compensating to give you perfect modulation whether hot or cold and stays consistent over time. Available in electric-start only, the FE family shuns the kickstarter to save that little bit of weight and gearbox complexity. Competitive riders will probably never notice, but trail riders might. 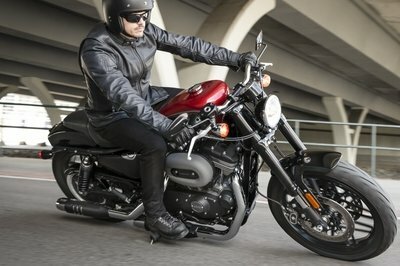 MSRP on the FE 450 is $9,999.00, the FE 501 is $10,199.00, and MSRP on the FE 501 S is $10,599.00. 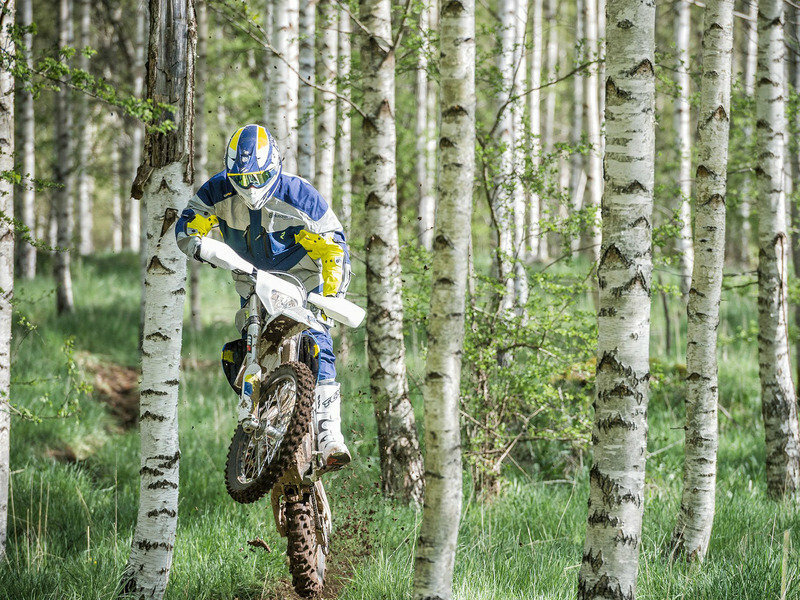 Husqvarna has long been in the business of building competitive, off-road machines, and these 2016s are no exception. 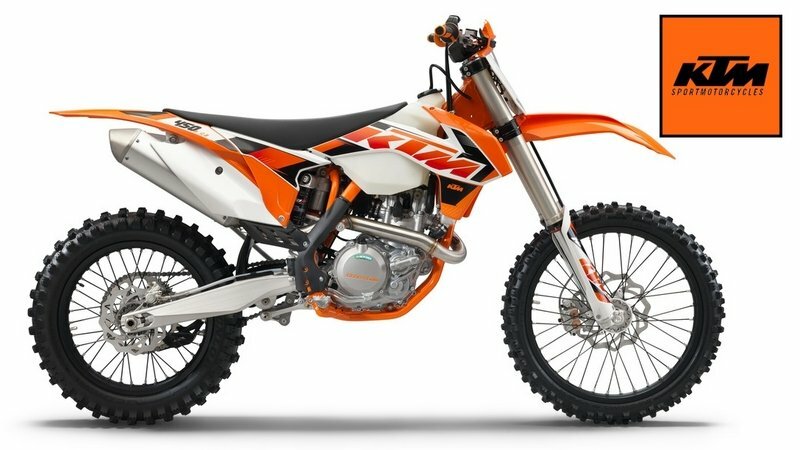 Given Husky’s success at the podium, I wanted to find another top-end competitor to go head-to-head with them, and KTM seems to be a logical choice. For my competitor, I chose the 2016 KTM 450 XC-F. 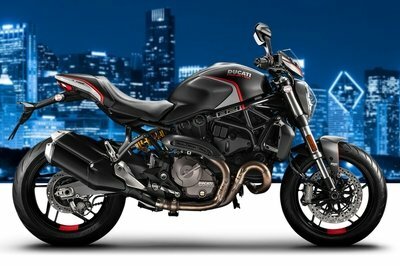 I won’t bother belaboring the visuals — they are dirt bikes, and they look like dirt bikes. ’Nuff said. I will point out that KTM has a reputation for, shall we say, firm seats. Case in point, I’ve sat on cinder blocks that were more comfortable than the Duke saddle, and the 450 XC-F didn’t fall far from the tree. Both competitors run WP shocks on both ends; rebound- and compression damping- adjustable 4CS forks up front, and an equally adjustable monoshock plus variable spring preload in back. In this category, the bikes are neck and neck with no clear advantage to either. Austrian engineering pays dividends for KTM when we examine the engines, however. The 449.3 cc engine in the KTM 450 runs a similar bore and stroke to the Husky 450 at 95 mm and 63.4 mm, respectively, but KTM does so much more with the available swept volume. 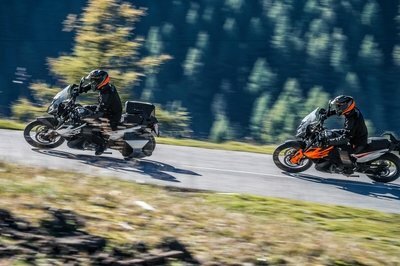 Both engines run on fuel injection and electronic engine management, but the KTM cranks out a punishing 62 horsepower, four more than the Husky 501, and nine more than the comparably sized Husky 450. Yeah OK, power alone doesn’t win races, but it sure doesn’t hurt to start out with that advantage. Competitive racing is a game of millimeters and grams, with each factory shaving and trimming fat wherever it can, and tweaking the steering just a little one way or another to try and garner some sort of advantage for their riders. This arms race is very good for the customer, as each manufacturer gets bigger/better/faster/lighter with each new offering, and finding an advantage is becoming more and more of a hair-splitting exercise across the board. These bikes, honestly, are close enough to one another that I doubt either could inspire someone to break brand loyalty and cross the fence, but for those of you straddling said fence, you should really take a good look at both of them to make a decision. 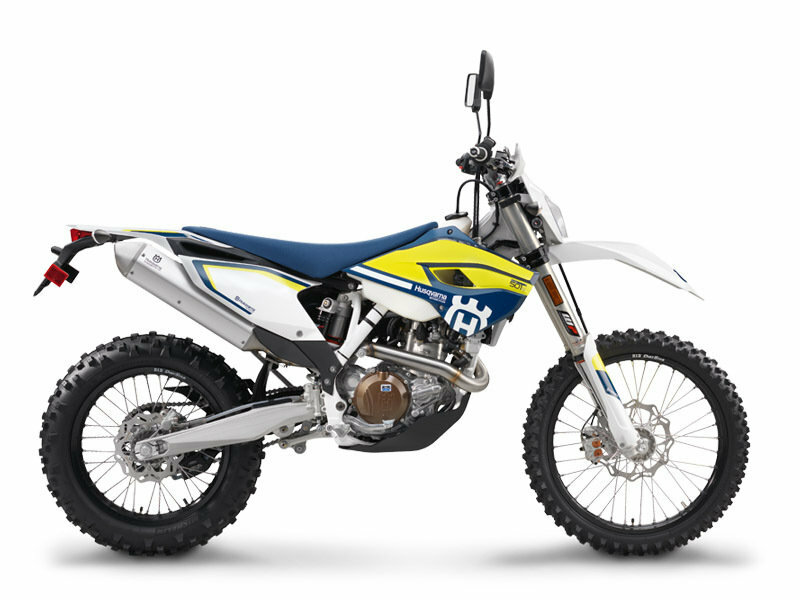 Neither KTM nor Husky offers MSRP on their websites, but I see both the KTM 450 XC-F and the Husqvarna FE 450 in dealer showrooms for $9,999 before haggling begins. 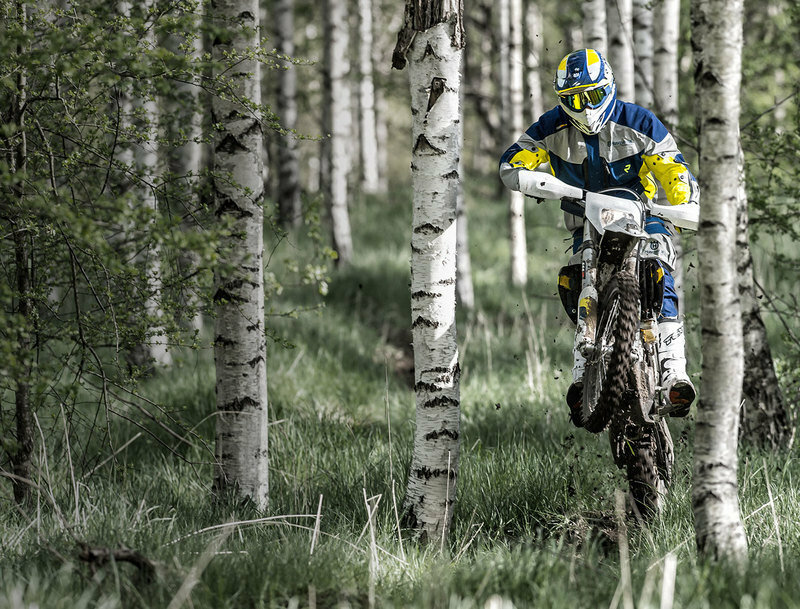 "Since the Husqvarna Motorcycles GmbH company was formed after the acquisition by KTM AG, exciting things have been coming out of the Husky camp. Starting with the 2014 MY, Husky enduro and motocross bikes have what seems like an infusion of technological improvements that have boosted them to the top of their game."